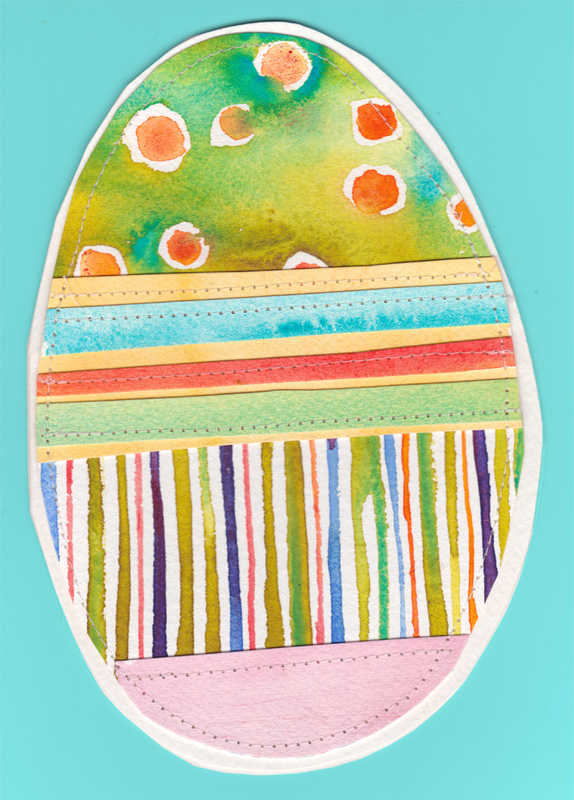 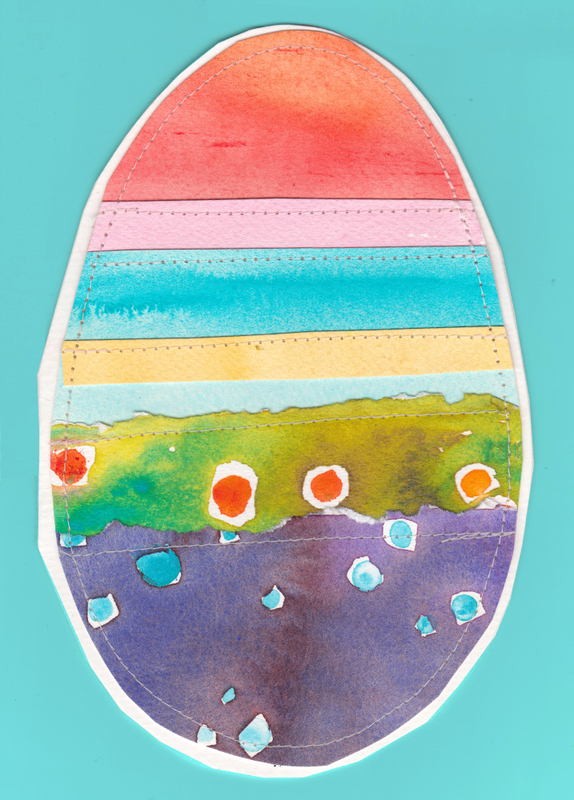 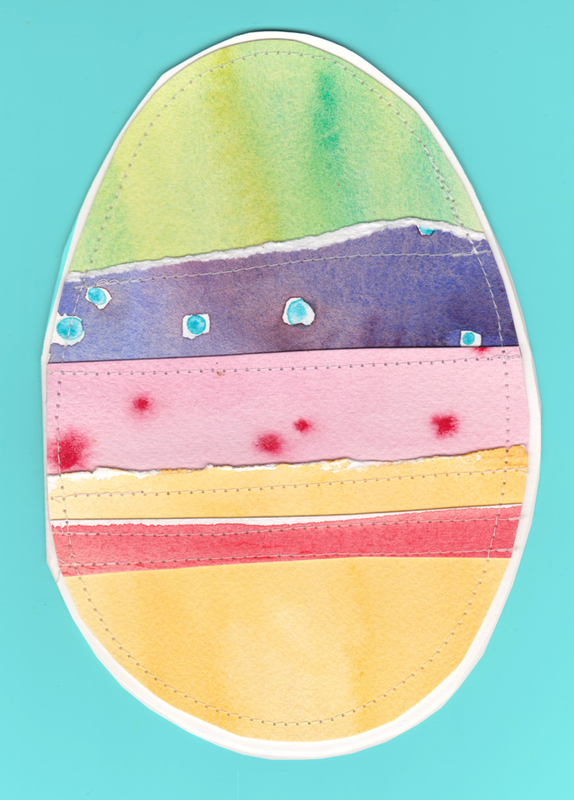 This is a series of Easter egg designs made by sewing watercolor paper together. 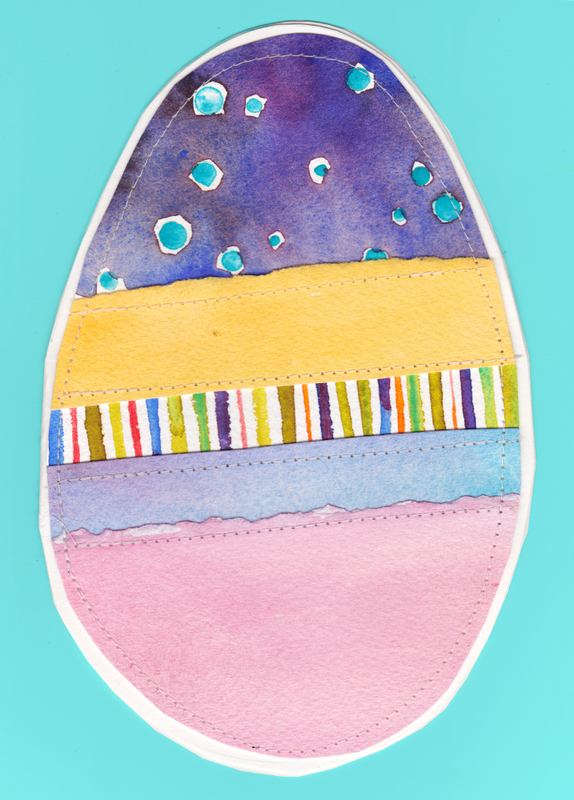 The original pieces are handmade Easter greeting cards that say “Happy Easter” inside. 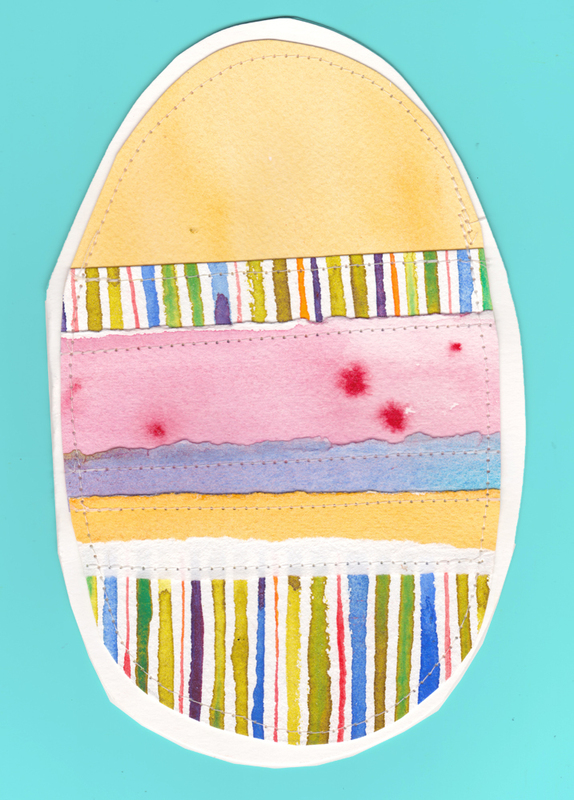 Click here to watch a video of these cards animated!